Wild Rose Suri Ranch: Where to Stay . . .
Home Directions Wild Rose Suri Ranch: Where to Stay . 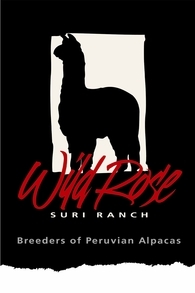 . .
Where are several hotels,motels, and bed & breakfasts located only 15 minutes from the WildRose Suri Ranch. The quaint little town of Havre de Grace, located right on the mouth of the Susquehannah River, has great bed & breakfast accommodations, as well as antique shops and classic Maryland seafood restaurants.